We would like to invite you to our Society meeting on Nov 8.th 2014, in Plitvice, CRO. This is an one day meeting and the subject is HIP ARTHROSCOPY. 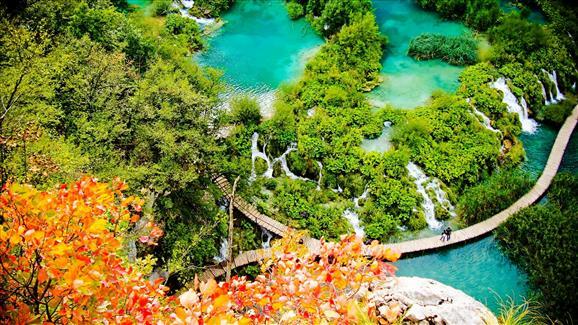 The venue is National Park Plitvice lakes. We expect participans from Croatia and neighbour countries. As the program is on Saturday, starting at 9,00 a.m, we suggest to combine it as a weekend in our beautifull national park.